Missouri, Alabama, and North Carolina ! 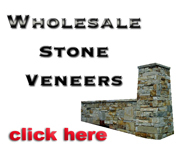 call 615-715-8216 to be on our site. 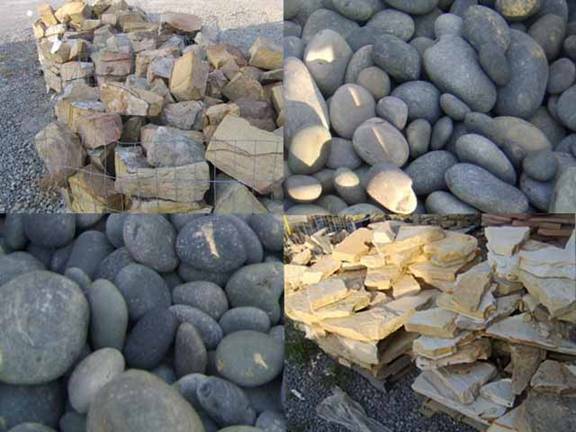 Call us for all of your Wholesale Stone Needs!